MagicCatJenny: Come Join the Bloglovin' Blog Hop! 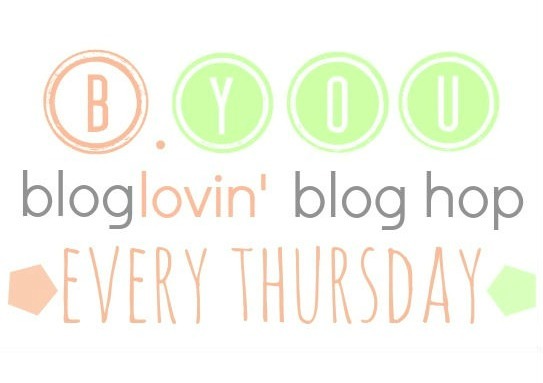 Come Join the Bloglovin' Blog Hop! 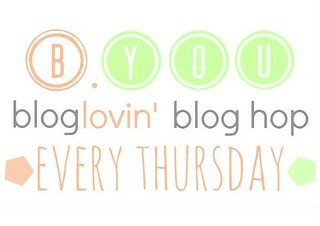 Follow your host, co-hosts, and guest host on bloglovin'. 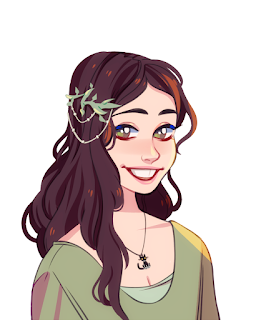 Leave a comment that you're a new follower so we can all come and check you out!